TODAY more and more women are opting for the convenience of a wash and wear face, with brows, eyeliner and lips that never smudge. 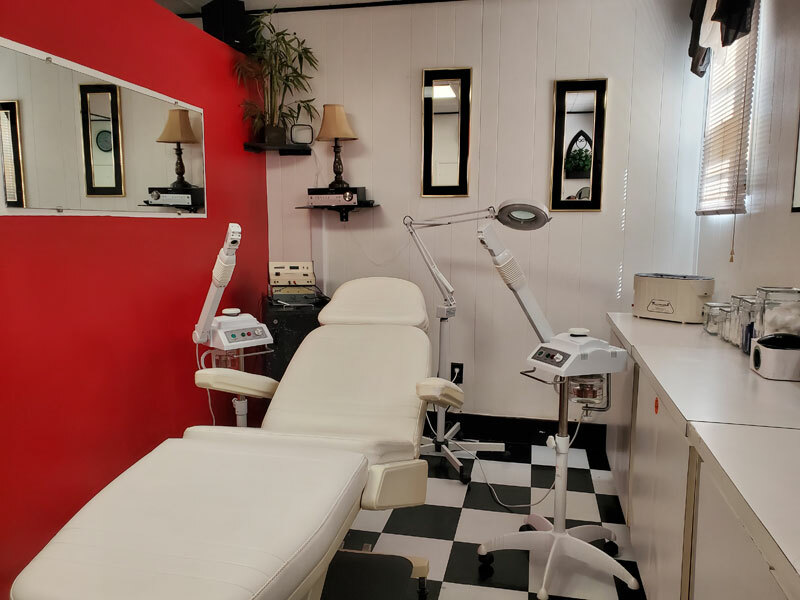 Soft Touch Studio provides Permanent Makeup, a form of Cosmetic Tattooing, in St. Pete Beach. 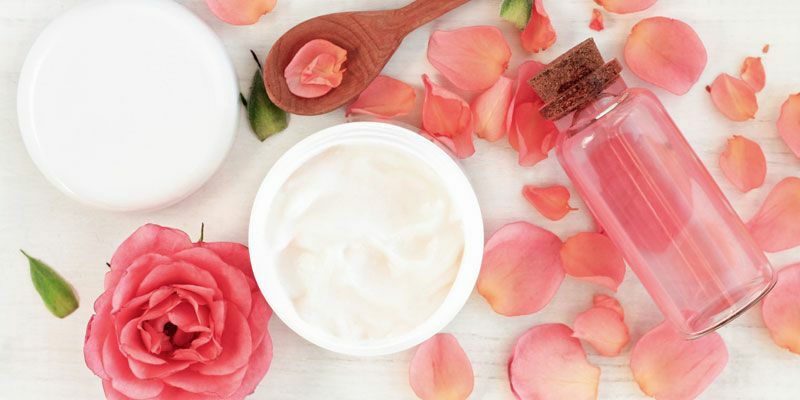 When you begin a skin care treatment program designed specifically for you, facials are the first place to start. 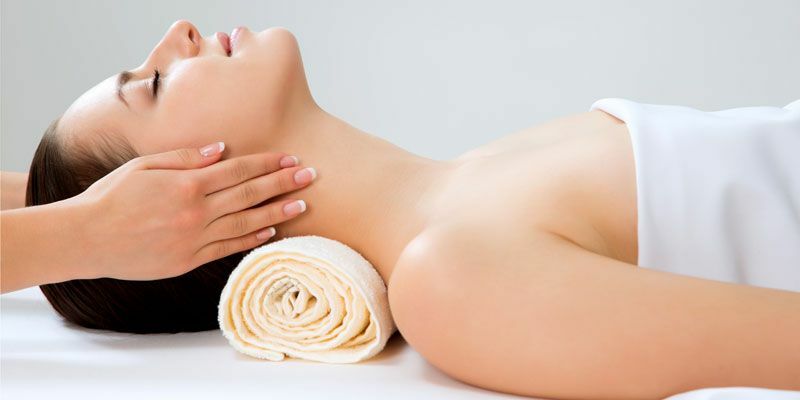 The Personalized Facial and Resurfacing Treatments are customized to each client’s individual needs. Soft Touch Studio offers you the most up to date scientifically formulated products available. 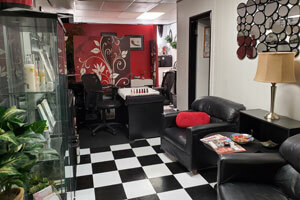 Soft Touch Studio is a spa in St. Pete Beach that was founded January 1991. The mission of Soft Touch Studio is to turn every service into a unique spa experience. Soft Touch Studio accommodates one client at a time. 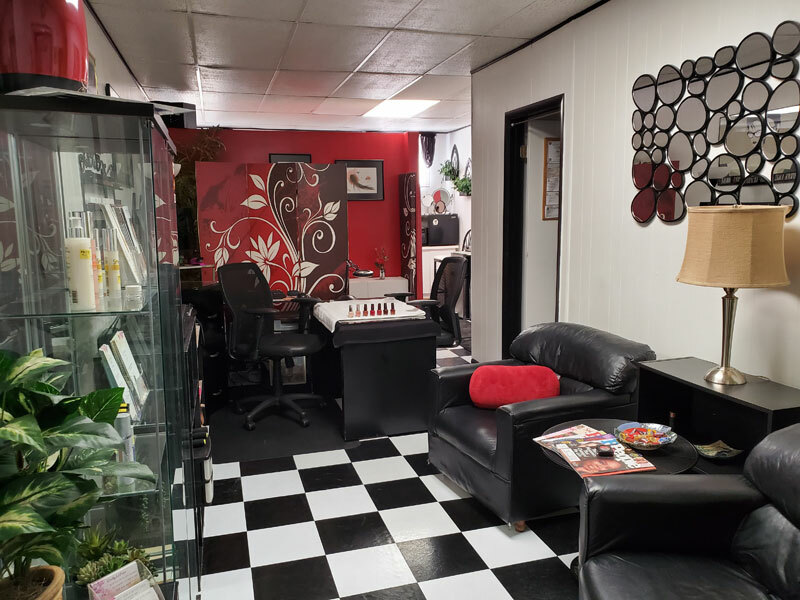 You will be one on one with Dawn (owner and operator)…all attention is directed to you with excellence and privacy. No rush and no wait. The purpose is to provide you with results and relaxation. Here you will find quality service during all treatments, providing a truly rejuvenating and revitalizing experience. A quiet time for you to unwind, relax and rid yourself of everyday stress. 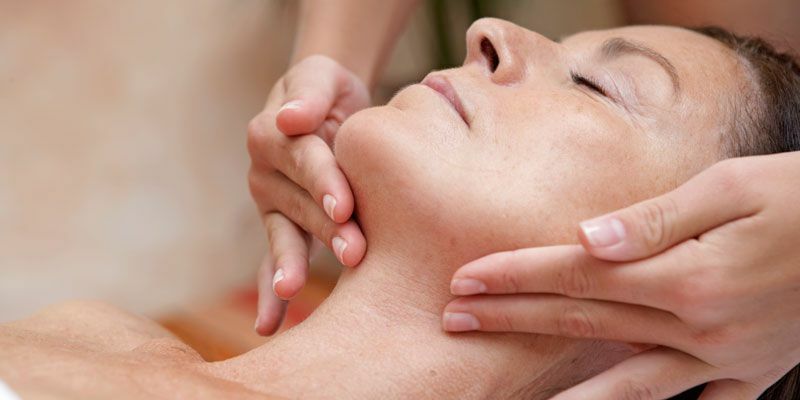 Reducing stress gives you more energy and helps rejuvenate your body, so come to our St. Pete Beach day spa soon! 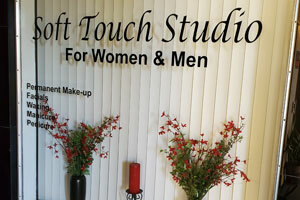 Soft Touch Studio offers you the most up to date, scientifically formulated products available. Clients that come to the studio will request from one service to multiple services. 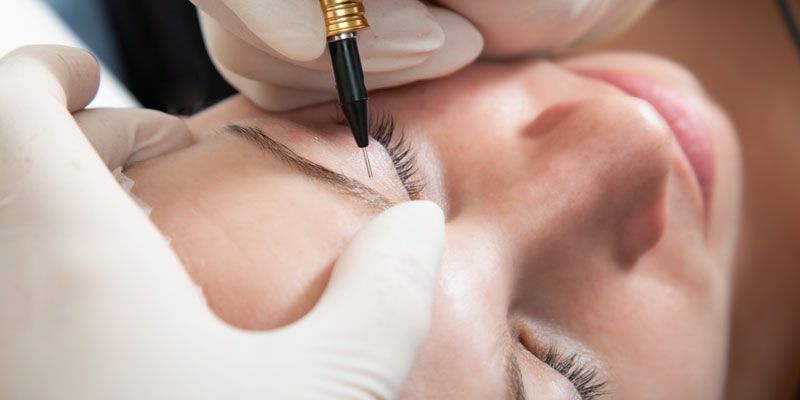 We provide Permanent Makeup in St. Pete Beach as well as skin care, natural nail care services and more. The appropriate amount of time is set aside for each client, so there's no rush. Like all clients, you expect and deserve nothing but the best and that is what you will get at Soft Touch Studio. Over the years, clients have paid the highest compliment by referring friends and family members. 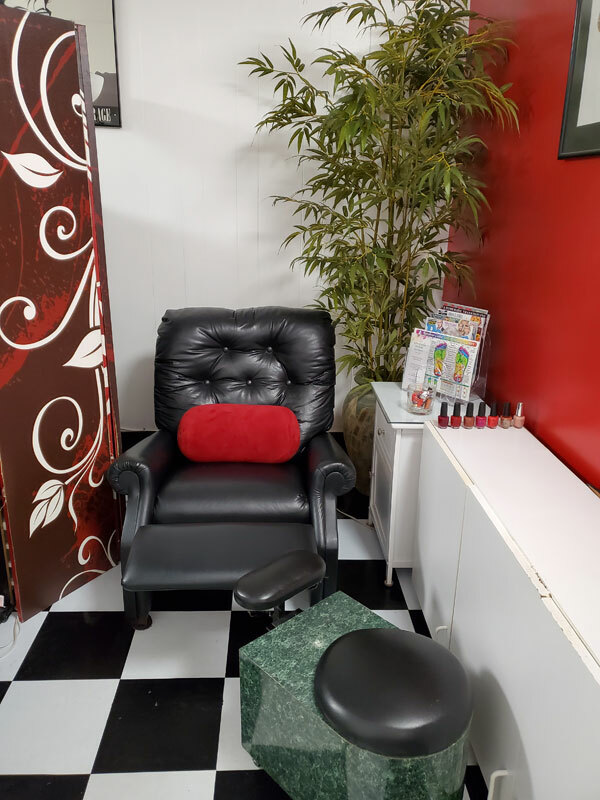 Dawn works very hard to build and maintain a reputation for being one of the best in personal beauty in St. Pete Beach and is truly grateful for the continued confidence and support of her clients. 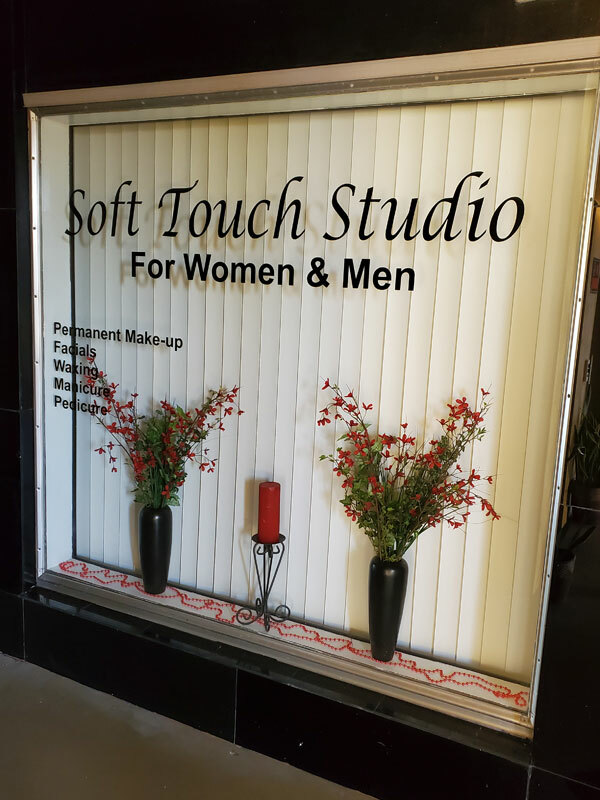 Come in, unwind, relax and enjoy the serene atmosphere at Soft touch Studio. Call today for a complimentary consultation to assess your unique skin care, permanent makeup and natural nail care needs. All consultations and treatments are by appointment only.